The product listing below describes the powerful capabilities of a small sub-set of the many available translators. If you would like to know more or have any questions, please use the box below. The 3D module enables accurate and convenient CAD data transfer from UNIGRAPHICS 3D to SolidWorks. Converts part and assembly files: (*.PRT); translates all 3D data. A UNIGRAPHICS 3D license is not required. The 2D module converts CAD data from UNIGRAPHICS 2D to SolidWorks. Converts part and assembly files: (*.PRT); tranfers all 2D data. A UNIGRAPHICS 2D license is not required. 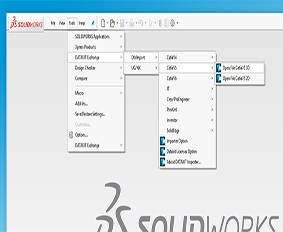 Enables accurate and convenient CAD data transfer from CATIA V4 3D and 2D files to SolidWorks. Converts part and assembly files: .MODEL, .DLV and .EXP files. Data can be filtered based on Entity Type, Visibility and Layer. Supports catia layer filter. It allows you to choose axis placement and sew surfacic entities. Bi-directional translations are also avaiable with other modules. A CATIA V4 license is not required. 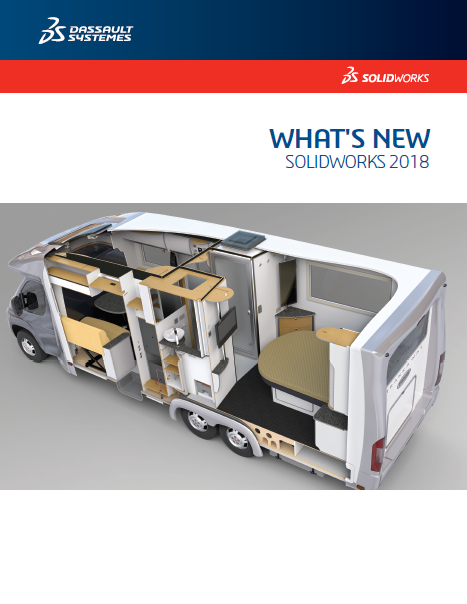 The 3D module enables accurate and convenient CAD data transfer from CATIA V5 3D to SolidWorks. Converts part and assembly files: .CATPart and .CATProduct files; translates all 3D data, including CATIA V5 Exact Solids. Data can be filtered based on entity Type and Visibility. The 2D module converts drawings: .CATDrawing files; translates all 2D data. Data can be filtered based on entity type (geometry, annotations, dimensions) and layers. Bi-directional translations are also avaiable with other modules. 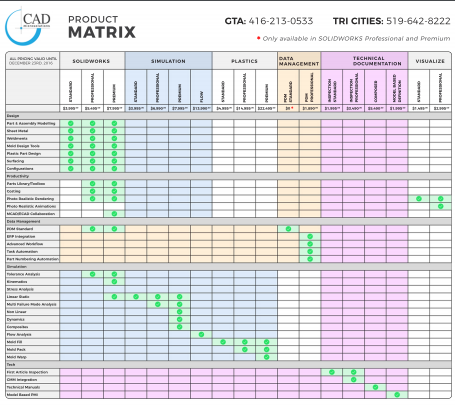 A CATIA V5 license is not required.